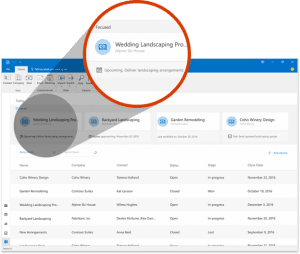 Office 365 Update – Track your sales leads and manage your tasks! 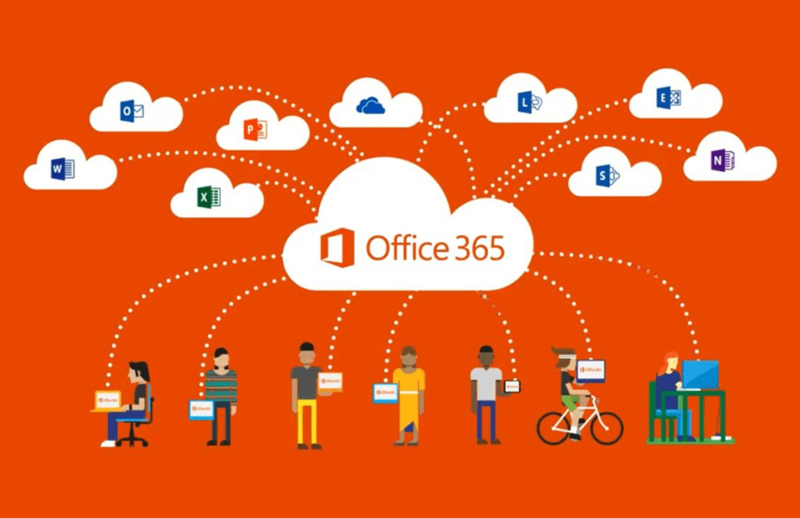 Microsoft has added new applications to their Office 365 platform in a drive to help you become more productive and to assist in helping you close sales leads. 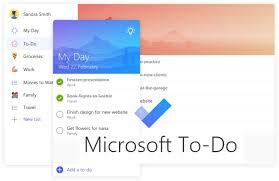 As the name suggests, this is Microsoft’s attempt at a task management app – like ‘ToDoist’ and ‘Google Tasks’ for those who use them. Not to be confused with Microsoft Planner, which is for shared tasks amongst teams, To-Do is for personal task lists – for example on a personal level you could use it for your shopping. It will synchronise across all your devices so you have your tasks with you wherever you go. Microsoft also plan to integrate it with Microsoft Outlook so you can use it easily throughout your work day. Do we really need this new ‘app’ with all the other tools already within Office 365? Well the jury is out on this however the app is currently in preview and will be rolled out to Office 365 customers over coming months. If you wish to trial it, you can do so now if you are a Pro Drive customer – please contact your account manager to find out more. Microsoft have a cloud CRM service – Dynamics 365 – which has been around for some time. However it can be an overhead to set up for small businesses and some features may be seen as ‘overkill’. Outlook Customer Manager is designed for businesses where a fully-fledged CRM is deemed unnecessary. And the best thing about it is that is included in your Office 365 license (for Office 365 Business Premium users). Outlook Customer Manager automatically organizes information, including emails, meetings, calls, notes, tasks, deals, and deadlines, in one place and can be accessed through the Outlook app, on the web or through the new smartphone app. It is even possible to integrate Outlook Customer Manager with your marketing tools such as Mailchimp. Contact us today to find out how we can help you set these awesome software packages up!